The holidays are around the corner (again) and dining out with the brood can cause some grey hairs. But don’t panic, we’ve got you covered with a list of fun, exciting eateries the whole family can enjoy. Boasting everything from whimsical castles and beachside swings to sand pits and seesaws, these family restaurants with kiddies’ entertainment are bound to keep the little ones busy while you enjoy a scrumptious lunch and that much-needed glass of vino. A play park at Willow Feather Farm. Photo courtesy of the restaurant. Nestled inside the nursery at Monte Casino Boulevard, is the perfect place for an outing with the kids. The restaurant boasts a large outdoor playground with plastic scooters, jungle gyms, a giant jumping castle and a sandpit covered by shady trees. The café is open for breakfast and lunch, with their breakfast buffet being the highlight on the menu. The kiddies menu is simple with favourites like hotdogs and burgers on offer. They also serve mouth-watering cakes, tarts and pies for the not so hungry. Parents can relax in the shaded outdoor eating area with a glass of wine or cosy up inside the restaurant with a roaring fire place and a warming cup of coffee. Angelo’s Kitchen which serves great Italian food is perfect for families. The supervised outdoor playground consists of a wooden jungle gym and a jumping castle. 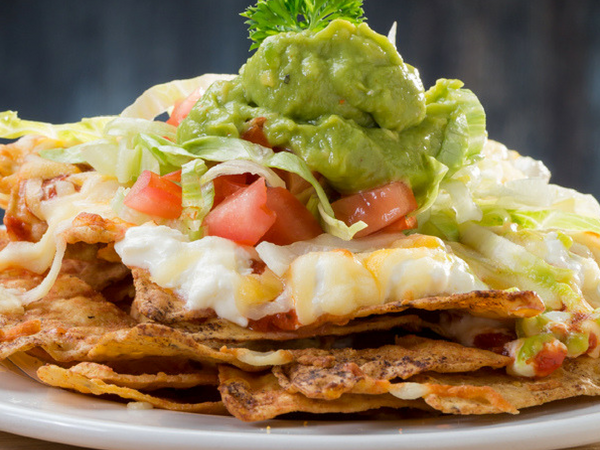 The relaxed atmosphere and simple kiddies menu makes Angelo’s the perfect place for both kids and adults. Kids can enjoy great meals from the “Angelini’ menu like the focaccia wraps with roasted lamb, mushroom and parmesan. The restaurant is fully licensed, so parents can enjoy a good glass of wine while the kids enjoy themselves on the jungle gym. The restaurant gets very busy on Saturdays, so booking ahead is advised. Bambanani has a four story, state of the art covered jungle gym, sand art, a video games area featuring the latest playstation, Wii and X-box, movies and books. The strictly monitored playground has the friendliest childminders in Joburg. The upmarket restaurant has a great menu catering for both adults and kids, for breakfast and lunch. Adults can enjoy delicious salads like the famous Moroccan salad with bulghur, chickpeas, zucchini, brinjal and tahini dressing. Bambanani also offers pottery and other craft classes for kids. The interior at Bambanani. Photo courtesy of the restaurant. 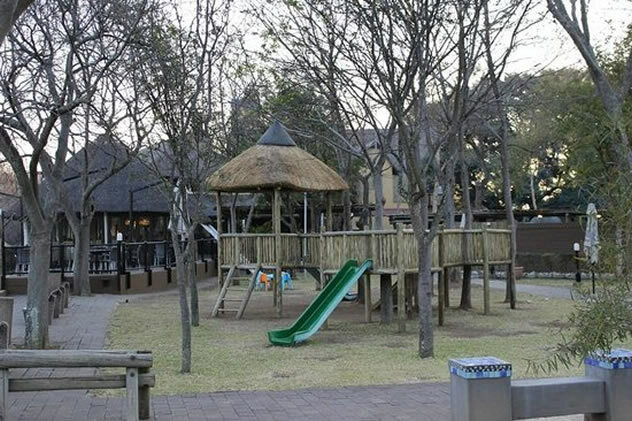 This hidden gem at the free-range lifestyle centre in Fourways is the perfect place for parents and their kids. Their outdoor playground with childminders, a wooden fantasy castle, sandpit and bike track all shaded under beautiful trees is a dream for any kid. The lot serves great bistro style food, awesome breakfasts, gourmet pies, salads and pizzas for adults, their unique kiddies menu comprising of unique items like sour worm lemonade and kit-kat chinos. Children can also make their own pizzas and design their own ice-cream sundaes. This Mediterranean and Italian eatery is perfect for families. The outdoor play area has plenty slides and activities for the kiddies to enjoy, while the the indoor pizza oven can occupy mini foodies for their own pizza party. While the little ones keep busy, parents can indulge in delicious breakfasts, lunches or dinners. The menu also caters for the not so hungry with light meals, sandwiches and salads on offer. Papachino’s has a great indoor and outdoor kids play area. 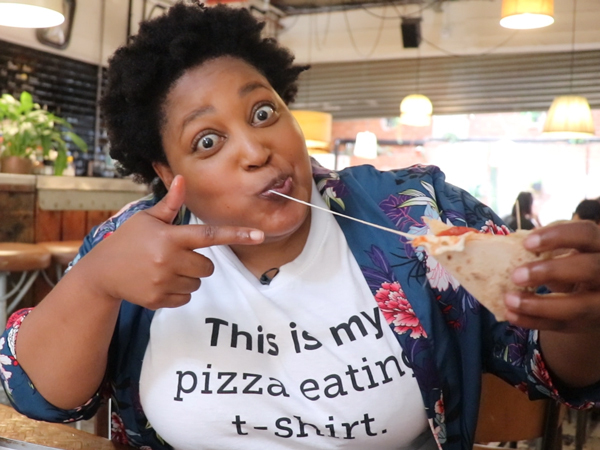 Other activities include Pizza making classes and face painting for the kids The menu at papachinos has great dishes for adults with delicious wraps, pizza’s and pasta on offer . The kiddies menu is also very extensive with kids also getting a chance to create their own pizza’s and bread sticks. Papachinos also offers baby changing facilities and a miniature plastic seating area for kids. The play room at Papachino’s. Photo courtesy of the restaurant. This restaurant is set in a garden environment with a well-equiped outdoor playground with a sandpit, a dress up area where kids can escape into a magical world and an indoor creative arts and crafts area. Parents can enjoy a hearty breakfast, a light lunch or tea and cake while the kids get their fill on the playground. They offer an extensive kiddies menu with wraps, burgers and hot dogs on offer. Serendipity also offers holiday activities such as baking, crafts and story- telling. The play area at Serendipity. Photo courtesy of the restaurant. 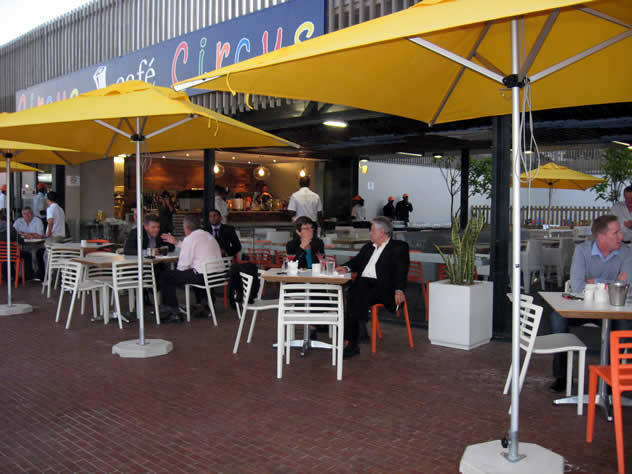 Situated at the Lifestyle garden centre in randparkridge, this restaurant offers a great monitored outdoor play area. The playground features a giant jungle gym with a slide and a jumping castle. The restaurant offers a great ala-Carte menu for adults and an awesome kiddies menu. The restaurant is fully licensed and is open for breakfast, lunch and dinner . 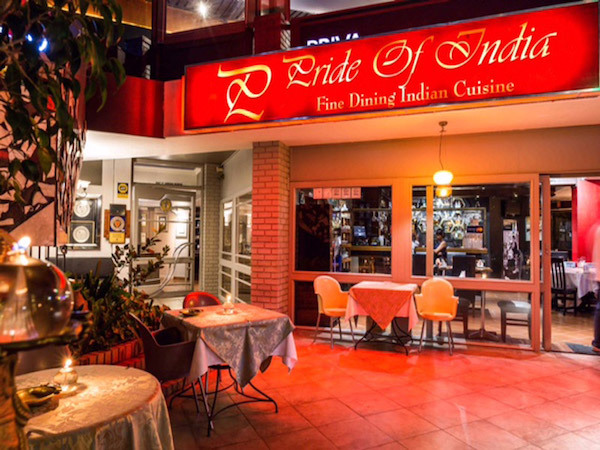 This beautiful eatery is a gem in the east of Pretoria. 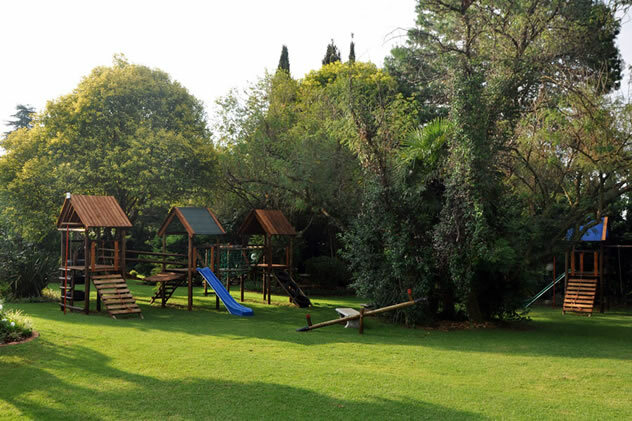 Now that the garden is well established and adorned with a play area, parents can spend hours sitting under the trees indulging in the scrumptious food. Make sure you’re there early on a Saturday, though, this place is very popular. Parents can expect classics with a South African twist like boerewors rolls with pancetta, tomato smoor and horseradish cream or French toast made with their home-baked plaasbrood. Their ‘tots and tantrums’ menu is well known and loved by parents and kids alike; look forward to toasted sandwiches, spaghetti and ice cream floats. The kids playground in the distance at Afro-boer. Photo courtesy of the restaurant. Blue Crane has recently had a revamp; the interiors are beautiful and they’ve upgraded their play area with new jungle gyms. The stunning location, enclosed on a nature reserve, is perfect spot for parents to enjoy delicious food while their little ones are safely playing a few steps away. The kids’ menu includes the usual suspects: toasted sandwiches, fish fingers and burgers. For bigger appetites, there are South African delights like bobotie spring rolls, oxtail and lamb curry. Their milk tart also happens to be one of the best in the city. A jungle gym at The Blue Crane Restaurant. Photo courtesy of the restaurant. 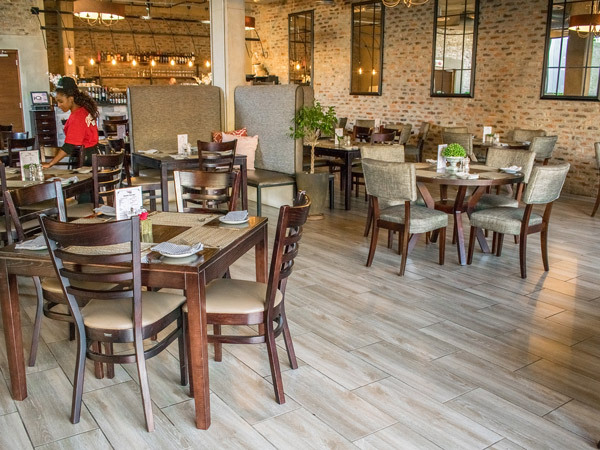 An old-time favourite in Pretoria, Crawdaddy’s has a new location set in the east of Pretoria. While their other branches aren’t suitable for kids, this store caters for little tots with a beautiful, modern play area. The brightly coloured jungle gym is big and beautifully maintained. 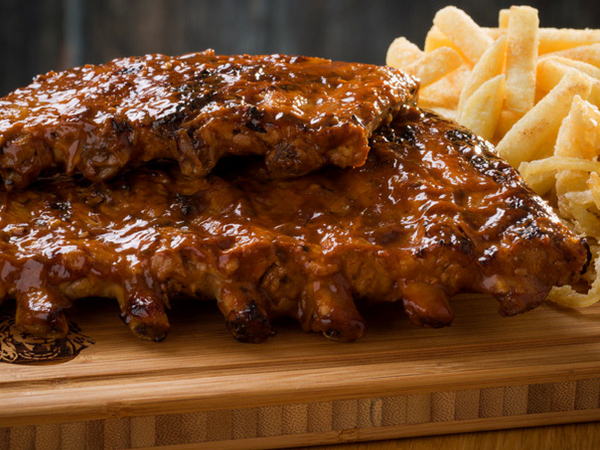 The menu offers classic Crawdaddy’s meals like jalapeño cheese steaks, chowder and generous seafood platters, while kids can enjoy ribs and calamari. This popular spot for families across Pretoria is known for delicious pizzas, generous portions and fantastic child-friendly facilities. Their playgrounds are designated for different age groups with friendly child minders and well-maintained equipment. Make sure to send your kids to the pizza-making section where they get to roll out, decorate and bake their own pizzas. The menu includes everything from thin-crust pizzas to burgers, steaks and wraps, while the extensive kids’ selection includes breakfast options, hot dogs, a few pasta dishes, crispy chicken, ribs and calamari. 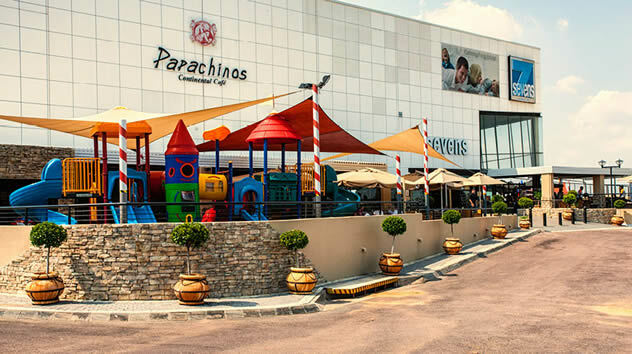 A colourful play area at Papachino’s Silverlakes. Photo courtesy of the restaurant. A Friday afternoon – or the first day of holidays – is always busy at Toni’s Fully Furnished Pizza Co. Parents from across the capital bring their kids to play on the beautiful jungle gyms while they get to relax with a cup of coffee (or something a little stronger) and eat some of the city’s most delicious pizza. The selection is as long as your arm and includes classics as well as updated versions. The kids’ menu includes childhood favourites like Hawaiian pizza and spaghetti Bolognese. 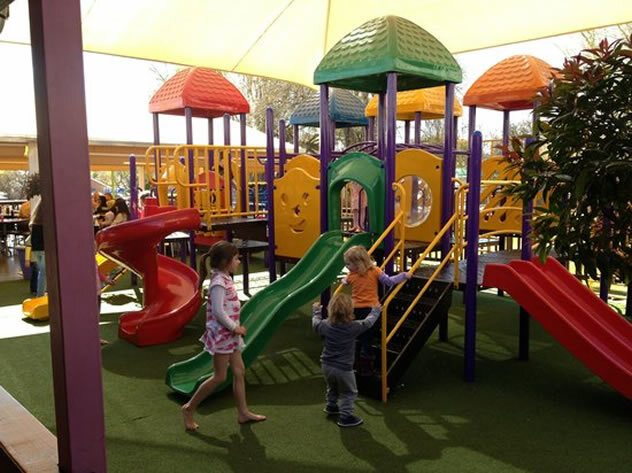 Children enjoying the play area at Toni’s Fully Furnished Pizza Co. Photo courtesy of the restaurant. Not many kids today get to experience farm life, which is exactly what they offer at this wonderful establishment. Children are encouraged to run and play on the expansive lawns and get to know a variety of farm animals, from potbelly pigs to llamas. The tea garden is open from 8am to 5pm daily; parents can look forward to standard tea-garden fodder like a variety of quiches, salads and fresh bakes, while the ‘piglets’ can feast on chicken nuggets, burgers or the healthy box of fresh fruit, mini cheeses, vegetables and grilled chicken strips. 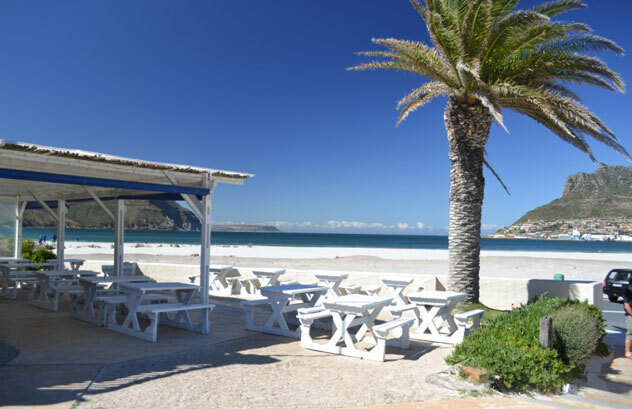 This brightly coloured beachside café is flanked by the busy North Beach promenade. The front area of the restaurant offers families a gorgeous sea view, and there’s a sandpit and jungle gym for the little ones. An easy-going menu, which can be enjoyed at tables on the beach, keeps everyone satisfied. 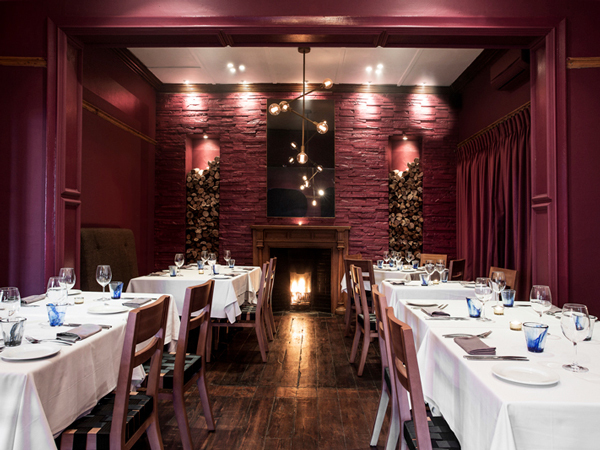 A family-friendly spot, Chez Nous is perfect for cooler days. A spacious indoor playroom is supervised by a child minder and offers a host of activities including games, Xbox, comfy bean bags and movies. 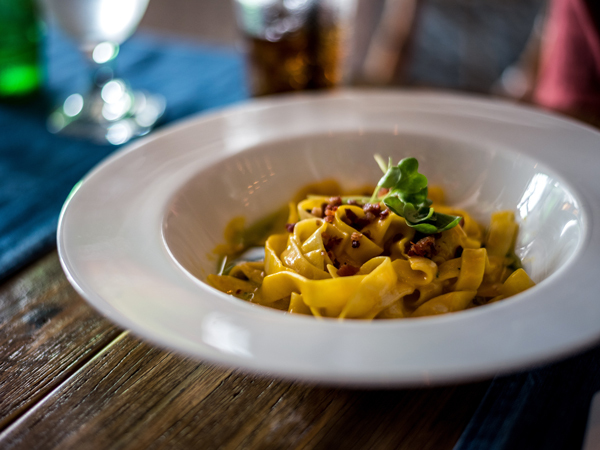 While the little ones are at play, parents can indulge in home-style dishes like carbonara with crispy pancetta, chilli-whiskey rump steak, or an aromatic Moroccan line fish with lemon-butter sauce. Children under 12 will also receive a toy on departure with every meal ordered from the kiddies’ menu. This restaurant offers both an outdoor and indoor play area. The large grassy lawn boasts a giant, bright-orange royal palace where the little ones can climb and slide to their hearts content. Indoors, let them enjoy a pizza-making class while you sample Italian fish dishes, pastas, pizzas, or specialities like osso bucco and pan-seared duck. 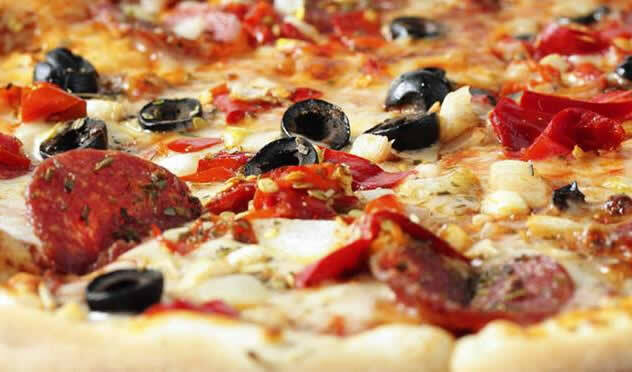 A close-up view of a pizza at La Piazza. Photo courtesy of the restaurant. Unique decorations at this family-oriented restaurant include an enormous indoor play area for the kiddies, complete with fake grass. Large, colourful enclosed slides, ladders and giant aircraft add some bright excitement for the young ones. Toddlers have their own separate play area, so the older kids can enjoy the jungle gym, toy-car racing and tunnel sliding. Cheesy wood-fired pizzas and homemade pastas keep everyone’s hunger at bay. This coastal eatery has a fun play area with jungle gyms, fantasy play houses, child minders and a sand-art station to keep the young ones entertained. Order them something to eat from the kiddies’ menu and book an appointment at the spa for a treatment while they enjoy fun with friends. Keep the little tykes busy with a pizza-making class at their own mini-pizza stations or let them play on the jungle gym that’s safely in view of the restaurant. On weekends, kids can bounce away on the jumping castle while parents explore the rustic Mediterranean-inspired menu, craft beers and cocktails. The little tums can be filled with fish and chips, mac and cheese, or chicken nuggets. A large wooden outdoor jungle gym will keep the kids happy. The playground has farmyard charm and is surrounded by grass for energetic little legs. The activities on the back of the menu will keep creative tots occupied. The kids can tuck into flapjacks with choc chips and maple or chicken strips with French fries before taking advantage of the slides and swing sets. 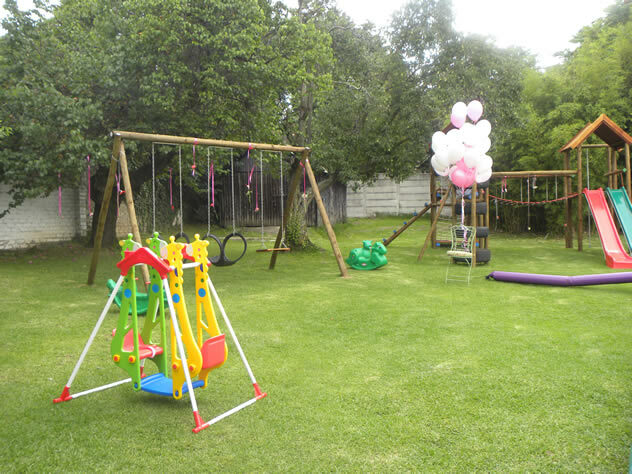 The venue also hosts great parties and functions packed with kid-friendly activities. 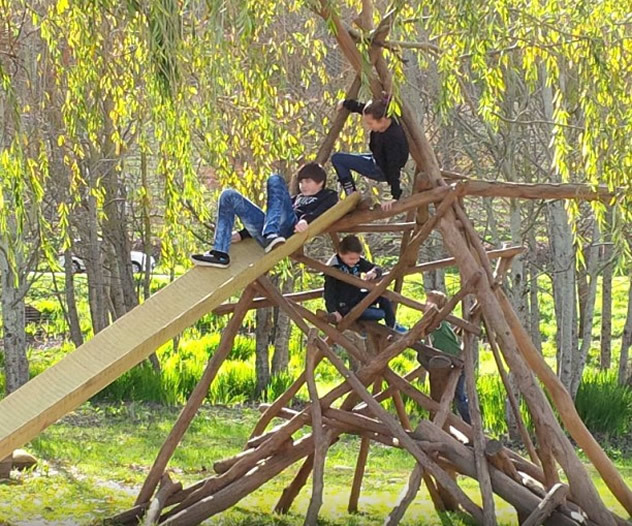 Children on a jungle gym at Bon Amis. Photo courtesy of the restaurant. 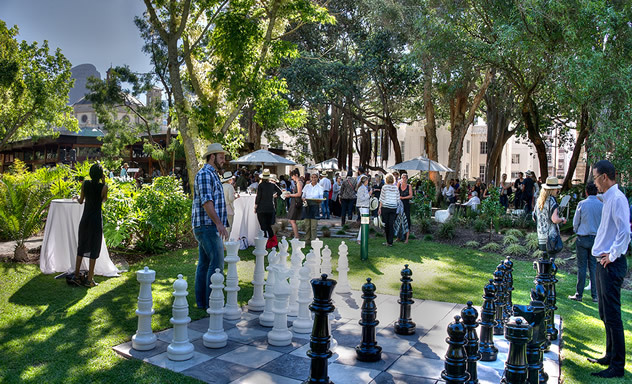 The pretty outdoor area of this busy spot is built for playtime, with hanging wicker playhouses set amongst the trees and a life-size chessboard. 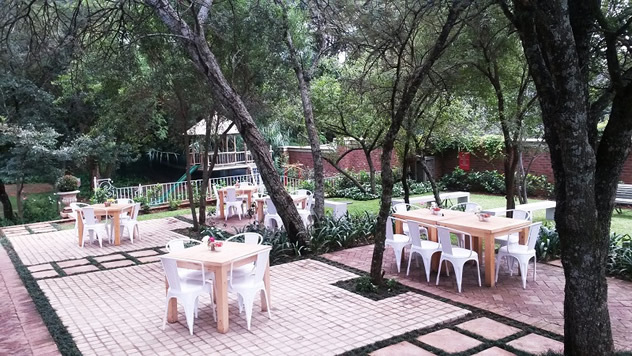 Recline under the trees while the kiddies keep busy and enjoy bistro-style food like the dhaltjie burger with cucumber raita, market fish of the day, and lush gardener’s platters with farm cheeses and homemade preserves. A kids’ menu features favourites like cheesy toasties and pasta with red sauce. Outside at The Company’s Garden Restaurant. Photo courtesy of the restaurant. This popular neighbourhood restaurant sits next to a fenced park where you can find swings, jungle gyms and plenty of grass for kids to run around. A kiddies’ menu is also available where the little ones can tuck in to to options like toasted cheese, spaghetti, or mini lemon meringue. A beach-style jungle gym will work up the little ones’ appetites at this beachfront spot. The fun play area includes beach buckets and spades, a twisty slide, and lots of shade. 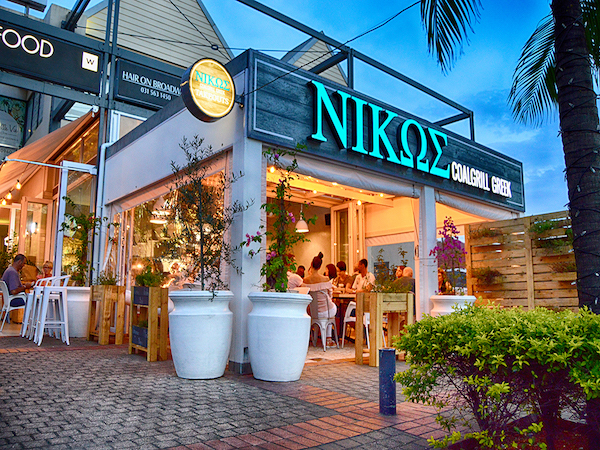 Adults can relax in the beach-cottage-themed restaurant and enjoy dishes such as Saldanha mussels in white wine, herb-crusted Norwegian salmon, and good old fish and chips in a vodka-and-beer batter. The kiddies’ menu includes options like fried baby hake and chips, creamy pasta with crispy bacon and chicken, and chicken nuggets. This seaside destination has ample activities to keep youngsters busy, with its gorgeous sea views, soft sand and a jungle gym equipped with tyre swings, wooden climbing rails and slides. The children’s menu includes delights such as old-fashioned fish and chips or calamari as well as pizzas and juicy ribs, while parents can tuck into their favourite ocean delicacies and some crisp white wine. In addition to the mouth-watering meals for both adults and kids, there is also great communal grassy play area and jungle gym with swings and a seesaw. Children can restore some energy with prawn fritters with sautéed potatoes and lamb cutlets with a mash fritter. For the grown-ups, the menu might feature Karoo cheese beignets, risotto with peas and tender leaves, and pasture-reared beef with potato croquettes. This local favourite has a jungle gym at the entrance of the restaurant and a sunny and secure space at the back with various types of play equipment. While adults feast on their favourite thin-crust pizza or spectacular antipasti, the children can order their favourite slices off the bambino menu. This Groot Constantia spot is perfect for a sunny outing. The kids can play on the wooden jungle gym or in the sand pit while adults enjoy some vino and a light lunch. Dishes include a harvest salad with feta and butternut, charcuterie boards, fish and chips, or chicken fillet burger with brie and cranberry. Outside at the Tables at Nitida. Photo courtesy of the restaurant. Beautiful rolling lawns, a dedicated play area and jungle gyms, miniature tables and chairs and a kiddies’ menu will please parents and kids alike. The bambinos can enjoy fish and chips followed by ice cream cones with sprinkles before returning to running around the farm. Keep an eye out for a jumping castle that’s sometimes set up on the lawns. The little ones can order off the kids’ pizza menu with options like a simple margherita or a tropical ham-and-pineapple pizza before heading to the lawns to play. The outdoor jungle gym is painted a bright white and includes bridges, monkey bars and slides. Alongside the vineyards, the play area promises hours of exploration. The jungle gym at Cafe Blanc de Noir. Photo courtesy of the restaurant. A wooden boat-shaped jungle gym and sandpit will charm the kids, as will munchies like a selection of toasted tramezzini with chips, a bacon-and-mozzarella flammkuchen, or beefy macaroni and cheese. Grown ups are taken care of with options like duck confit, lamb shank and crusted tuna. A dessert at Dornier Bodega. Photo courtesy of the restaurant. This family-friendly restaurant boasts a large, secure kids’ play area equipped with slides, swings and jungle gyms. There is also seating in the play area for parents wanting to sit with their little ones. The dedicated children’s menu includes hake bites, hot dog and chips, or a kiddies burger. Parents with their kids at Eat@Simonsvlei. Photo courtesy of the restaurant. 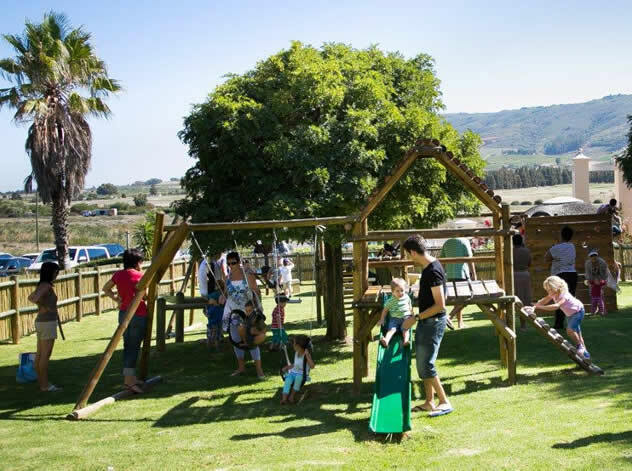 The Carnival @ Lekke Neh is every kid’s – and parent’s – dream. Expect a large enclosed play area and large, brightly coloured jungle gyms and rides, dedicated child minders, pizza-making activities, a cute ice cream stand and more. It’s an ideal place for a kiddies’ birthday party. 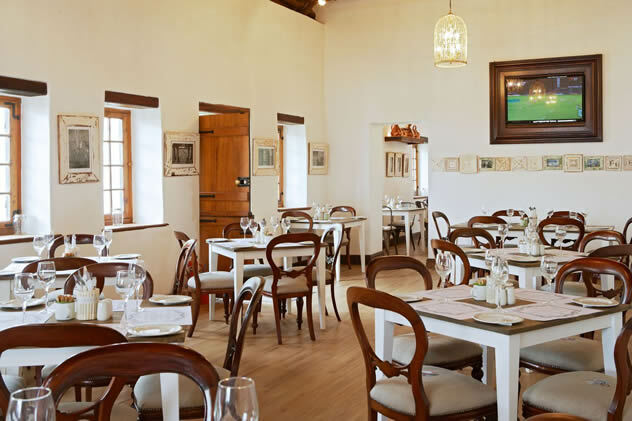 The interior at Lekke Neh at Weltevreden Estate. Photo courtesy of the restaurant. 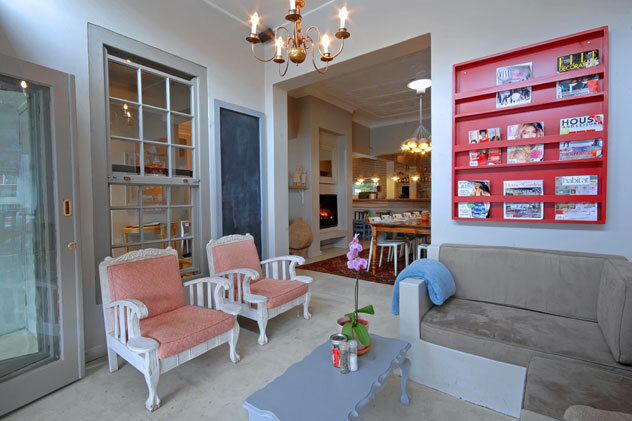 This comfortable eatery on the stunning Lourensford Wine Estate will keep children happy with the large garden and jungle gym while parents enjoy a wine tasting and Italian fare. The play area is located on the green lawns directly in front of the restaurant and is complete with swings and a slide. 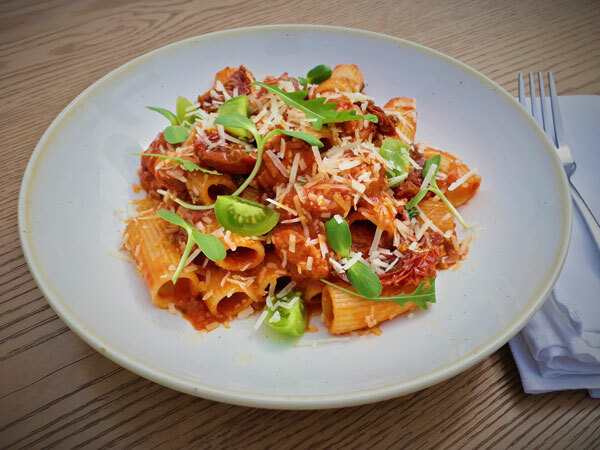 The Little People menu features everything from pork bangers and chips to cheese-covered margherita pizzas, while parents can look forward to inventive thin-crust pizzas, hearty pastas and luxurious risottos. 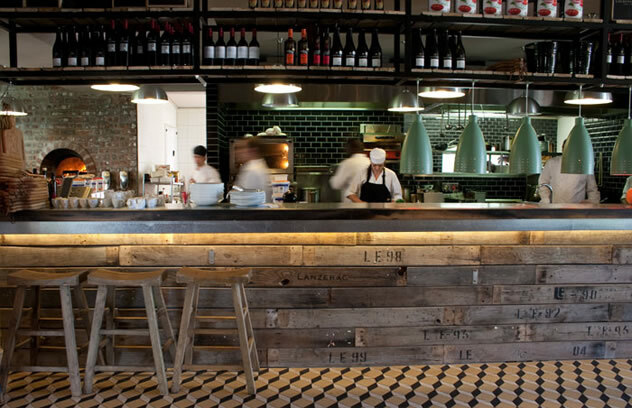 A view of the kitchen at The Millhouse Kitchen. Photo courtesy of the restaurant. 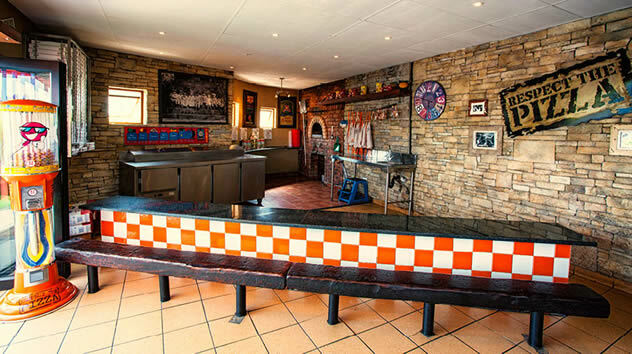 This grillhouse located close to Franschhoek village offers families a relaxing spot for a lazy lunch. The beautiful gardens boast a play area that’s been incorporated into the gardens for the spring chickens, with a jungle gym, fountain and a growing maze. There are also little tables and chairs for your tots at mealtimes. As for the food, parents can tuck in to the likes of fillet steak with sweet potatoes and hand-cut wedges while the little ones can enjoy calamari, kiddies’ steak with monkeygland sauce, or mac and cheese. Please note that while we take care to fact-check our information, some offerings might change without our knowledge. Tell us about your favourite restaurant playgrounds in the comments below. I’m missing Eat At Altydgedacht in Durbanville. 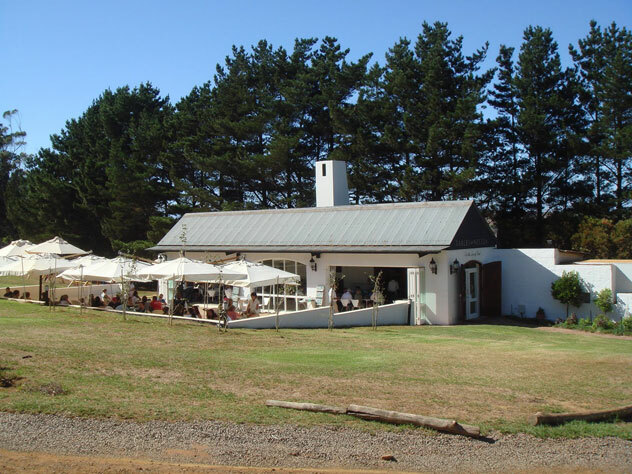 It’s on Altydgedacht winefarm & over weekends even the cattle graze in a field adjacent to the restaurant! Fabulous for kids! !